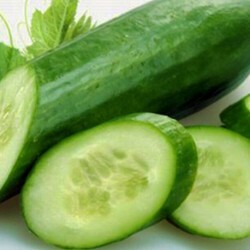 White Wonder is a heirloom cucumber, ideal if you want to grow something different in your garden. 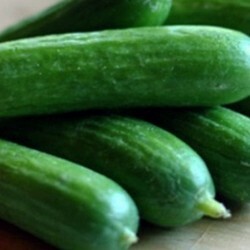 Excellent quality creamy white fruits up to 20cm in length. Good strong plant habit and early into production. 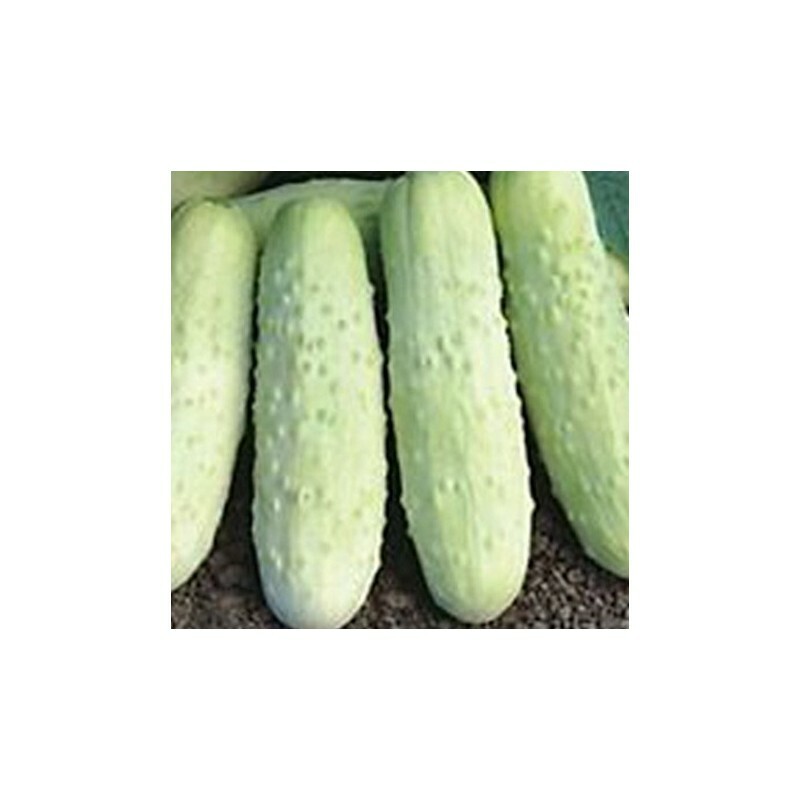 Pick the fruits when they are smaller, about 10 cm in size for pickling. Can be grown outside. 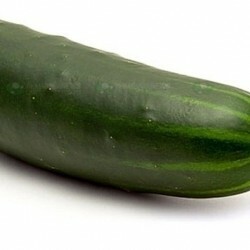 Sow the White Wonder cucumber seeds under cover from April about 2 cm deep in fine seed compost. Sow 2 seeds per small pot/seed cell, and keep the strongest seedling. Transplant into bigger pots when large enough to handle and keep inside until the last chance of frost has passed. Prefers sunny location and well drained, rich soil. Can be trained on trellis or grown flat on the ground. 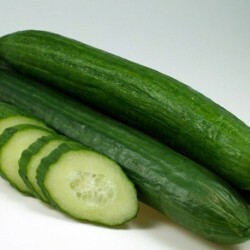 Cucumbers need plenty of water, especially in dry spells.